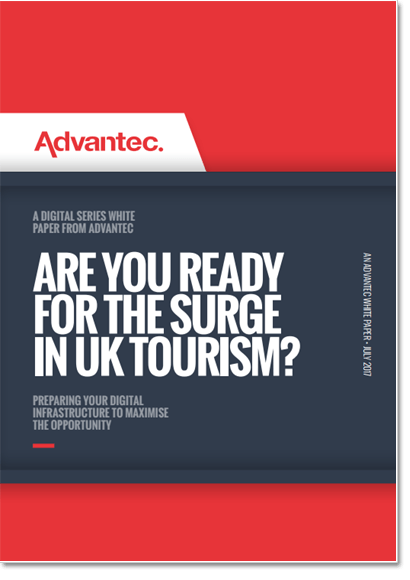 A Digital Series White Paper from Advantec - Are You Ready For The Surge in UK tourism? Are you ready for the surge in UK tourism? 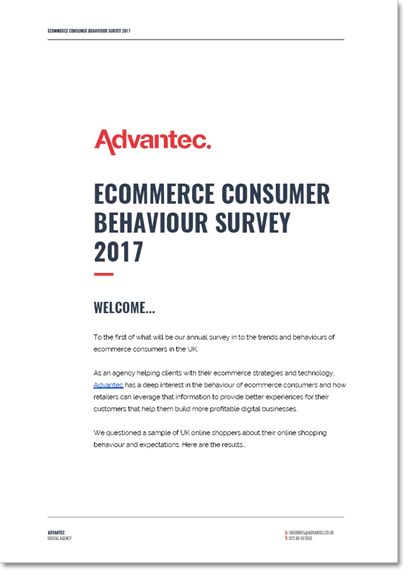 The UK’s travel, leisure and tourism industry is in the middle of a sustained period of growth. Latest ONS data shows a massive 20% surge in overseas visitors to the UK in 2016, with domestic tourism experiencing an uplift too; Mintel statistics suggest it rose by 8.5% in 2016. 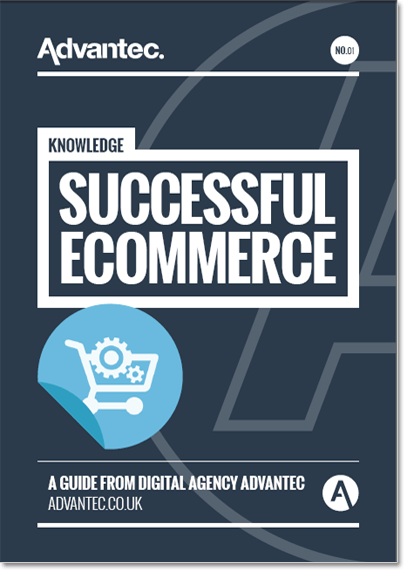 Digital commerce agency, Advantec, have undertaken research into the industry and have documented their findings to suggest key areas UK tourism providers need to focus on within their ecommerce strategies. Are you ready for the surge?